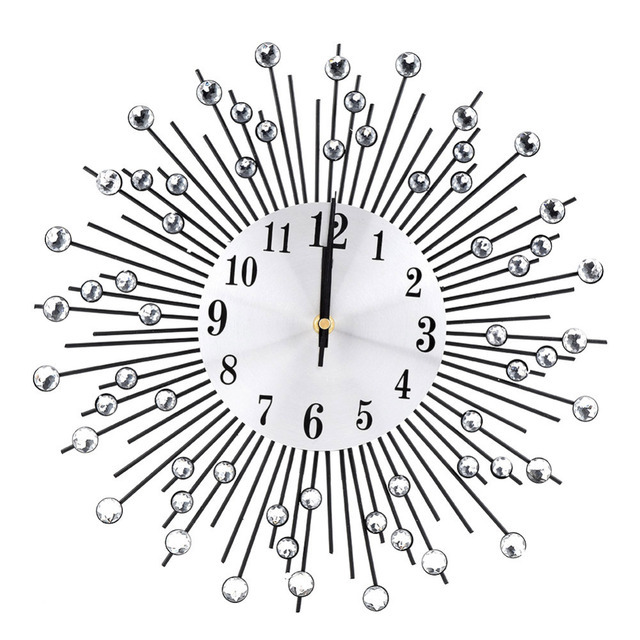 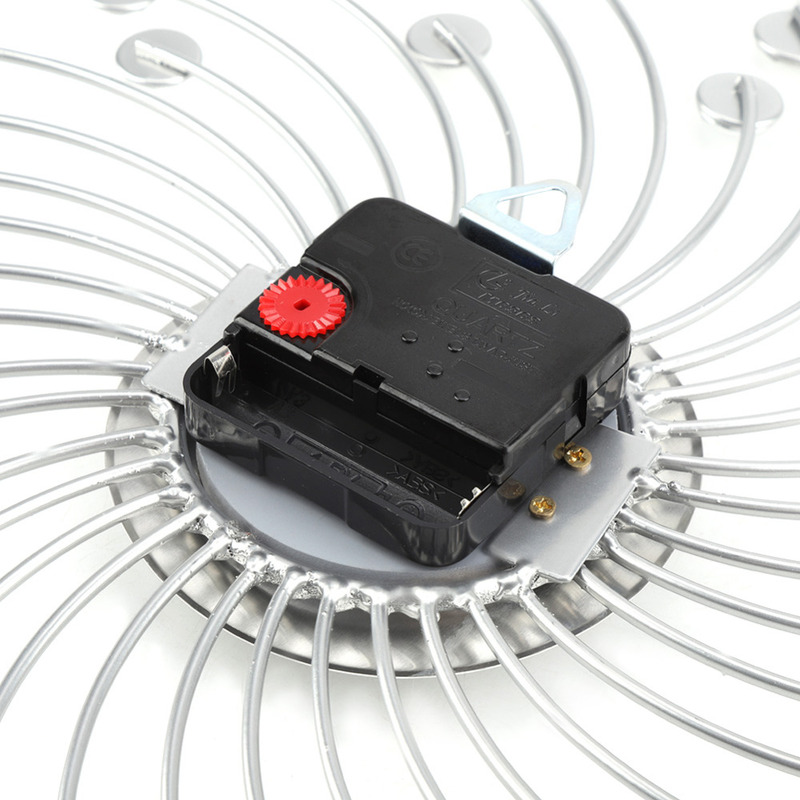 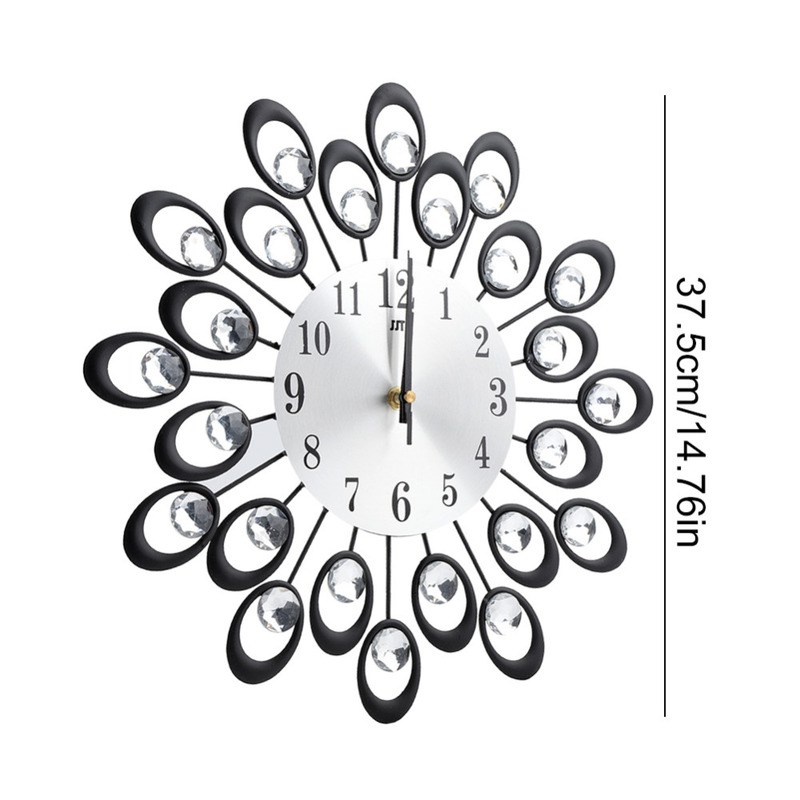 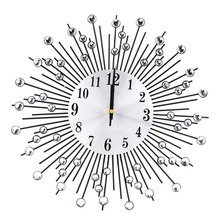 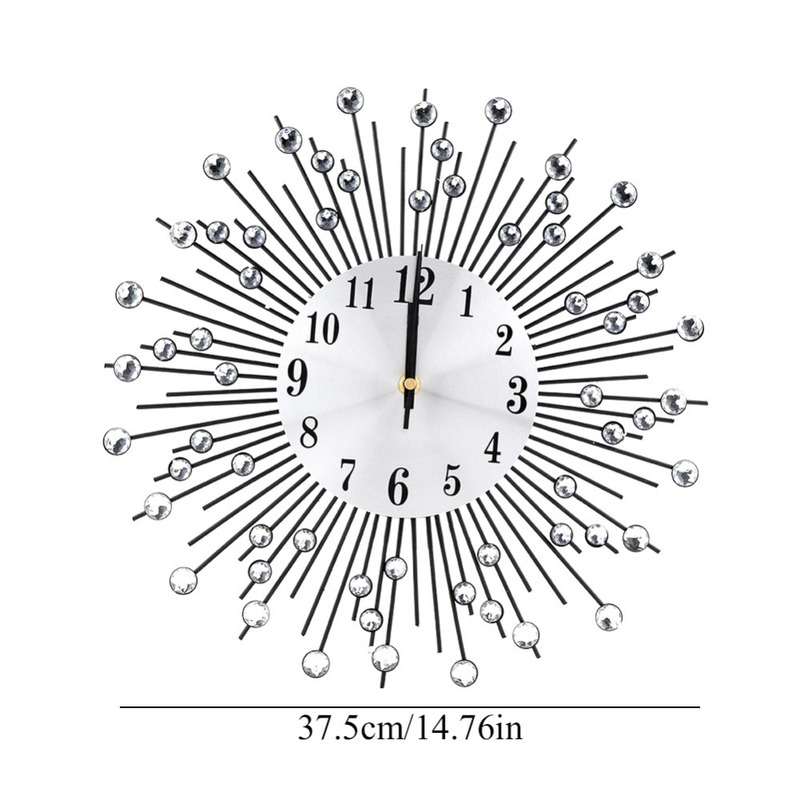 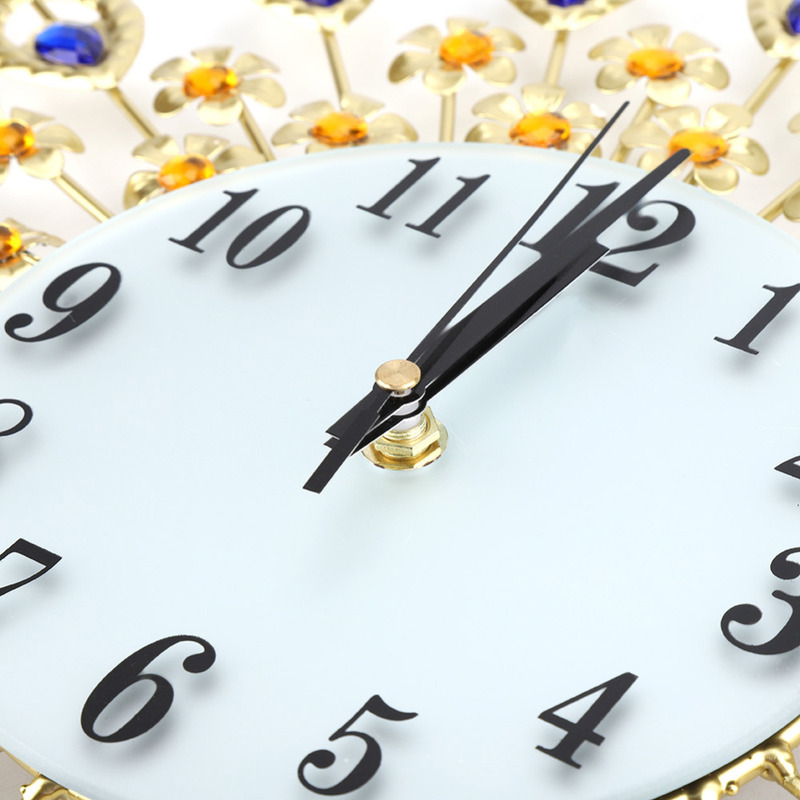 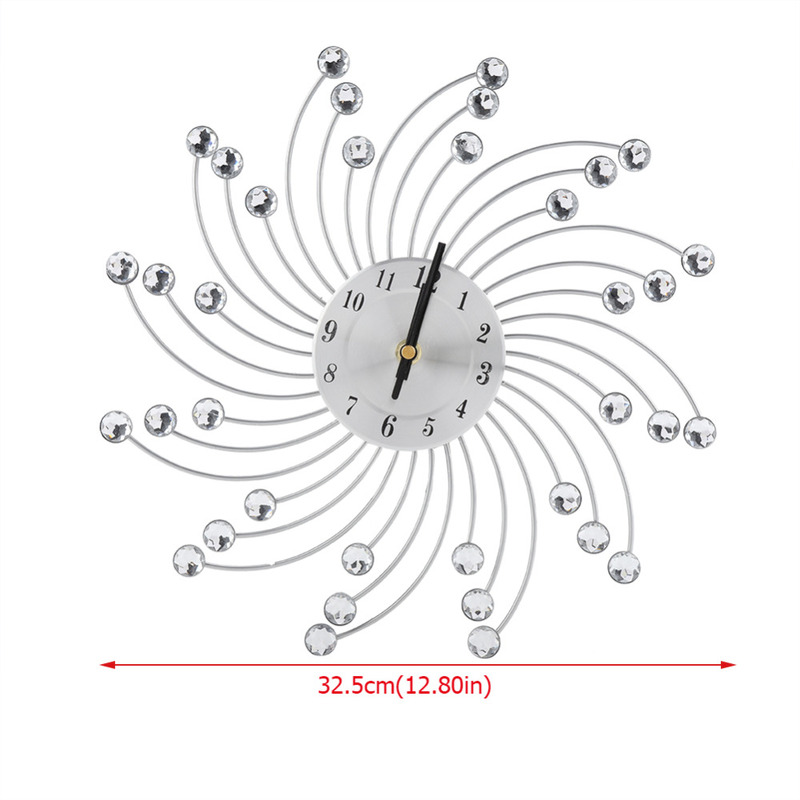 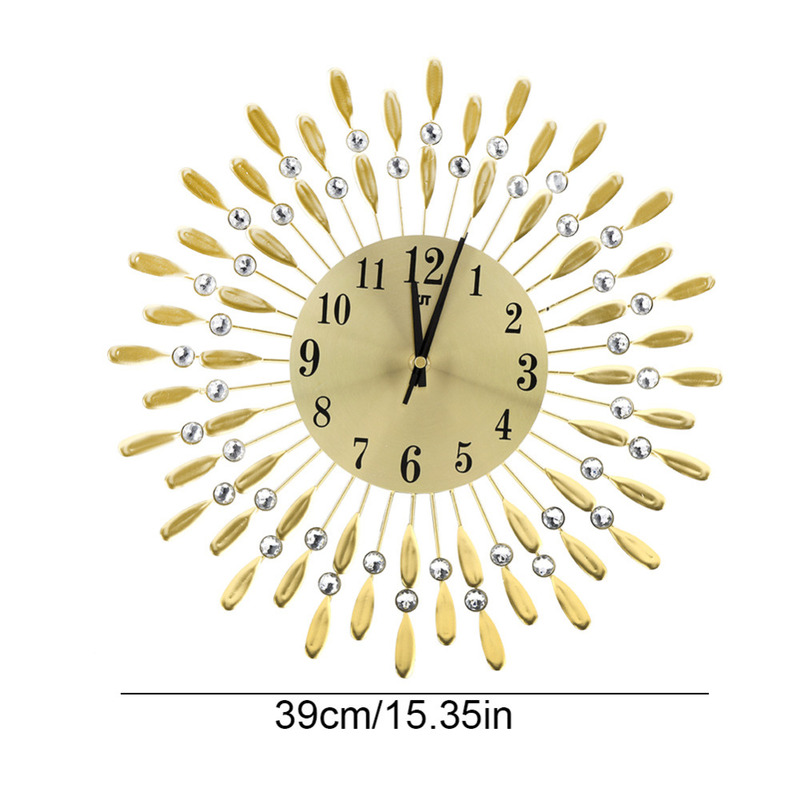 Are you fed up with the monotonous clock in your living room? 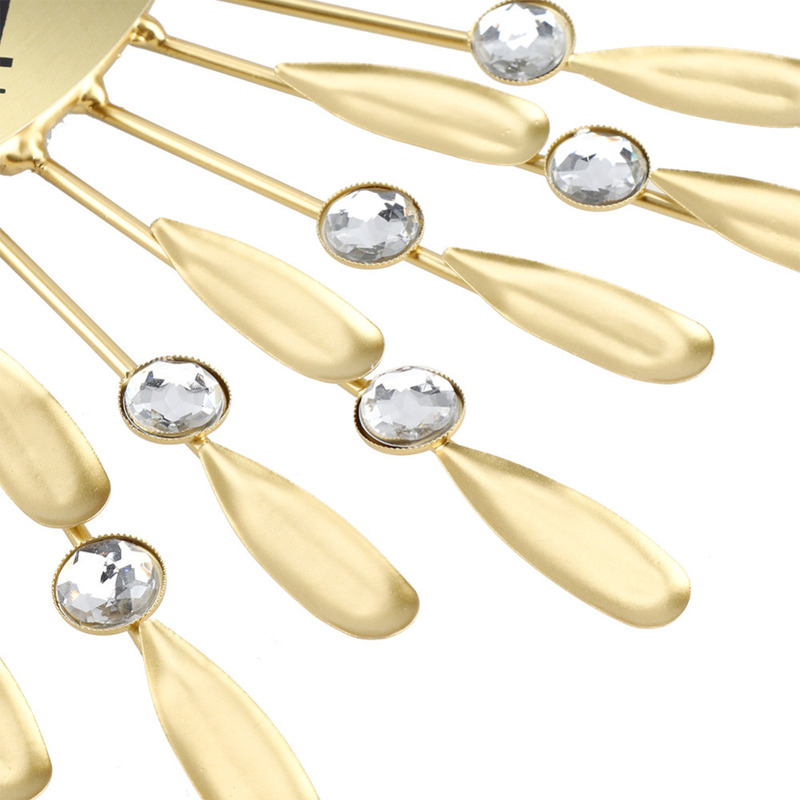 Want some beautiful addition? 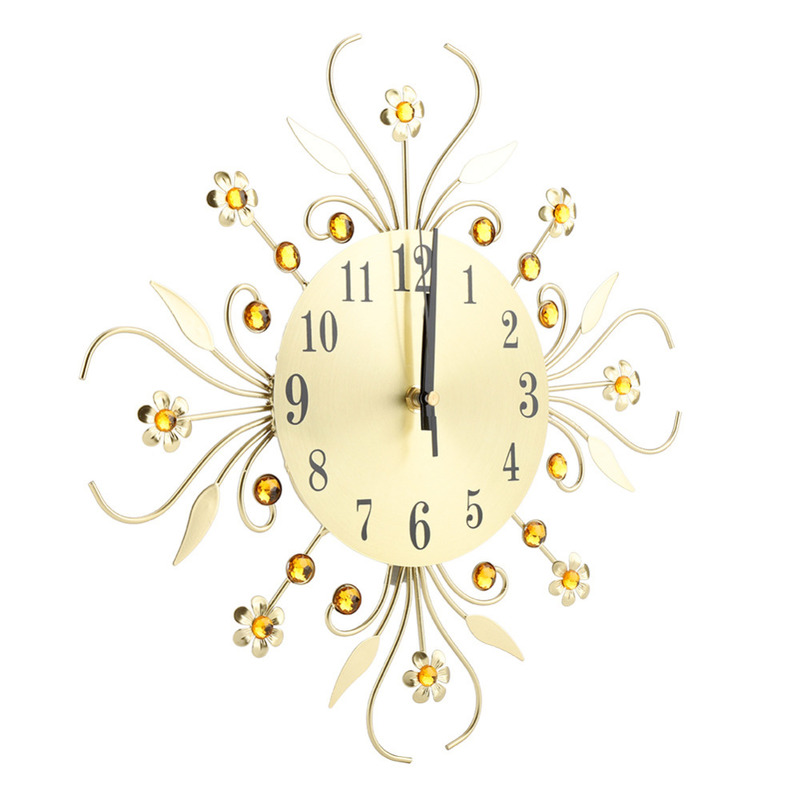 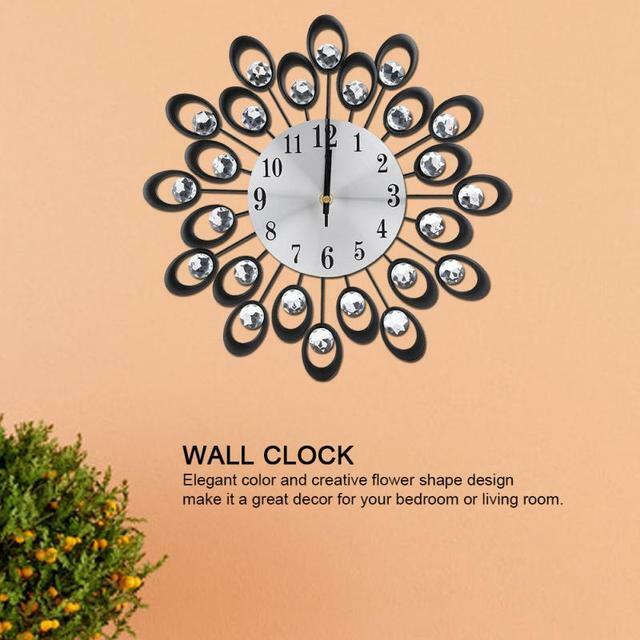 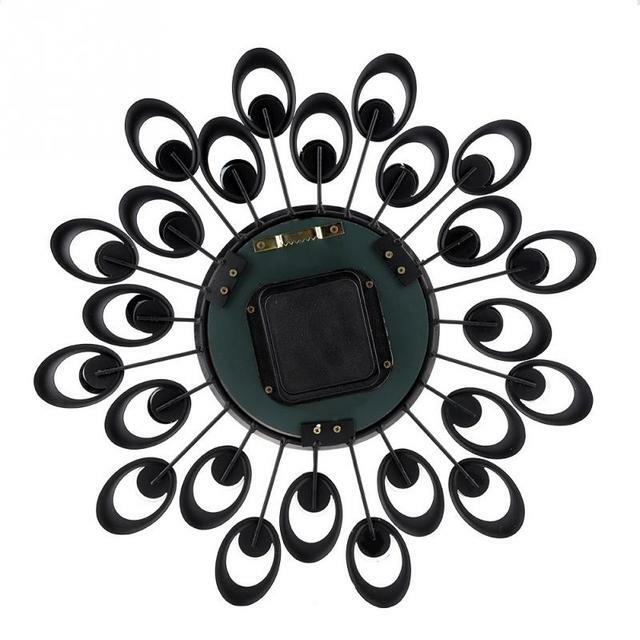 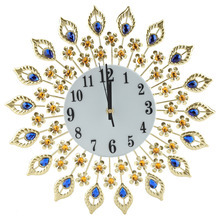 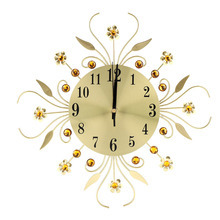 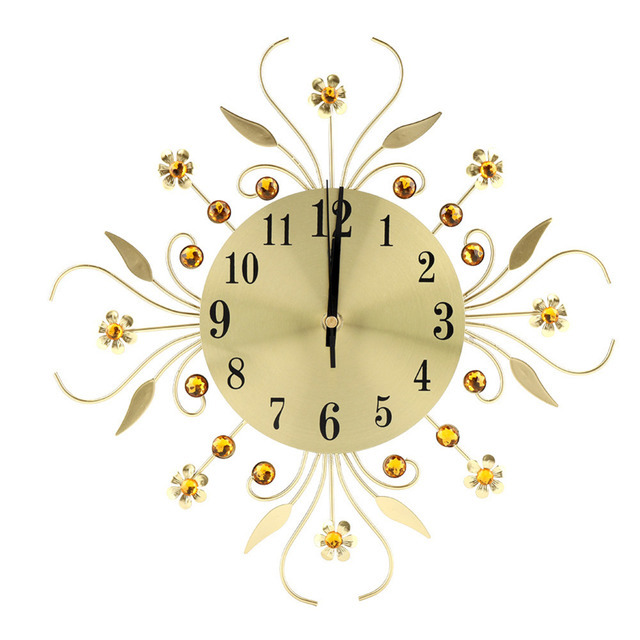 Well, then you gonna love this creative flower-shaped wall clock! 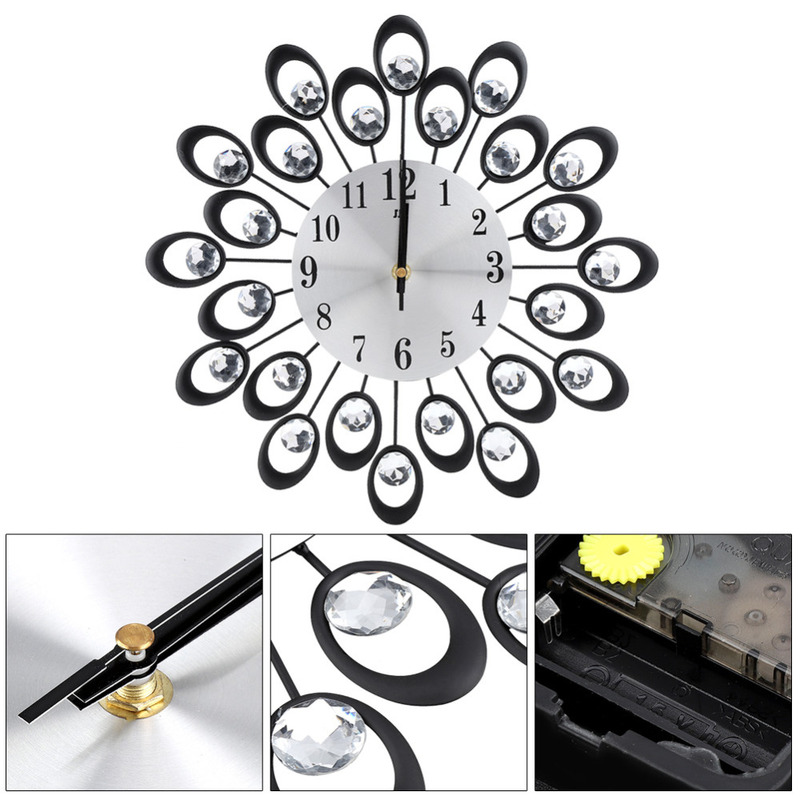 Made of high quality iron material, smooth surface, durability can make sure that you can use it for a long time. 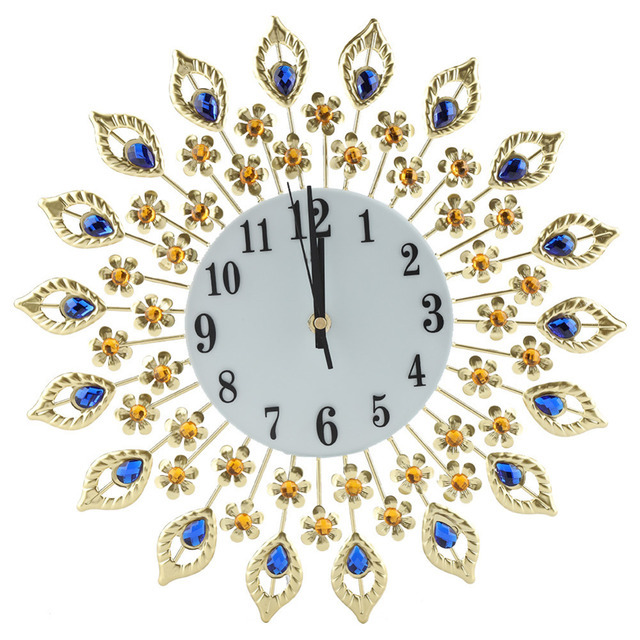 Elegant color and creative flower shape design make it a great decor for your bedroom or living room.Surrounded by many diamond jeweled, beautiful and practical, can also serves as a wonderful gift for your friends or families. 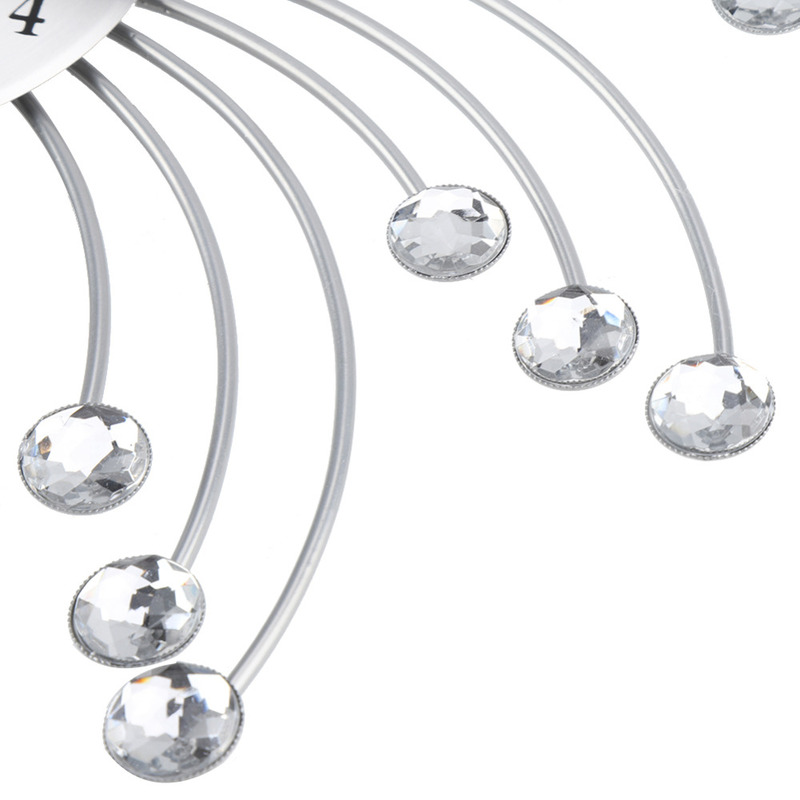 Come and get one, and your bedroom will be refreshed!!! 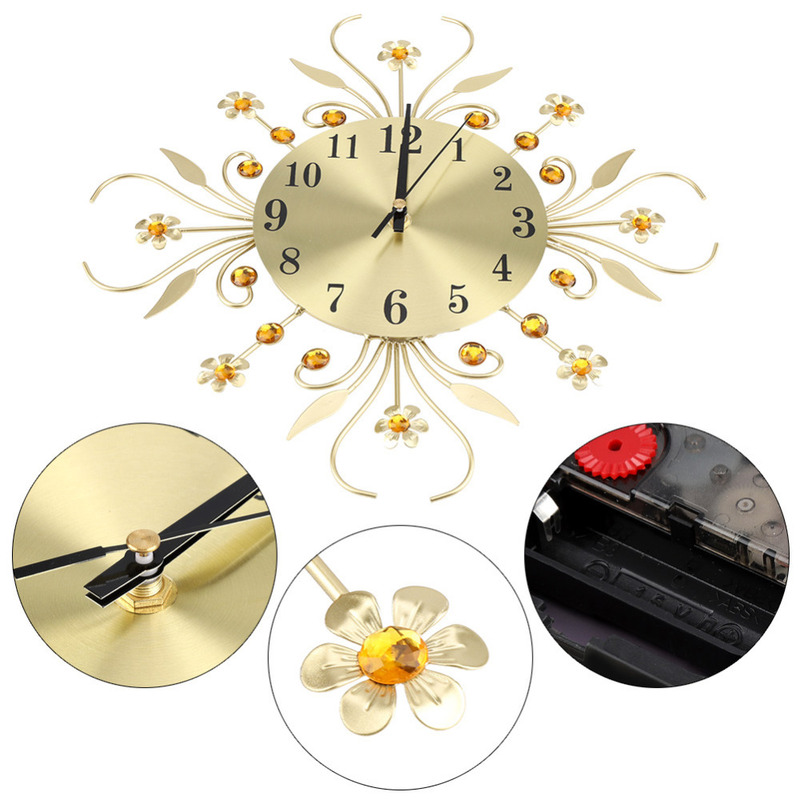 Made of high quality iron material, smooth surface, durability can make sure that you can use it for a long time. 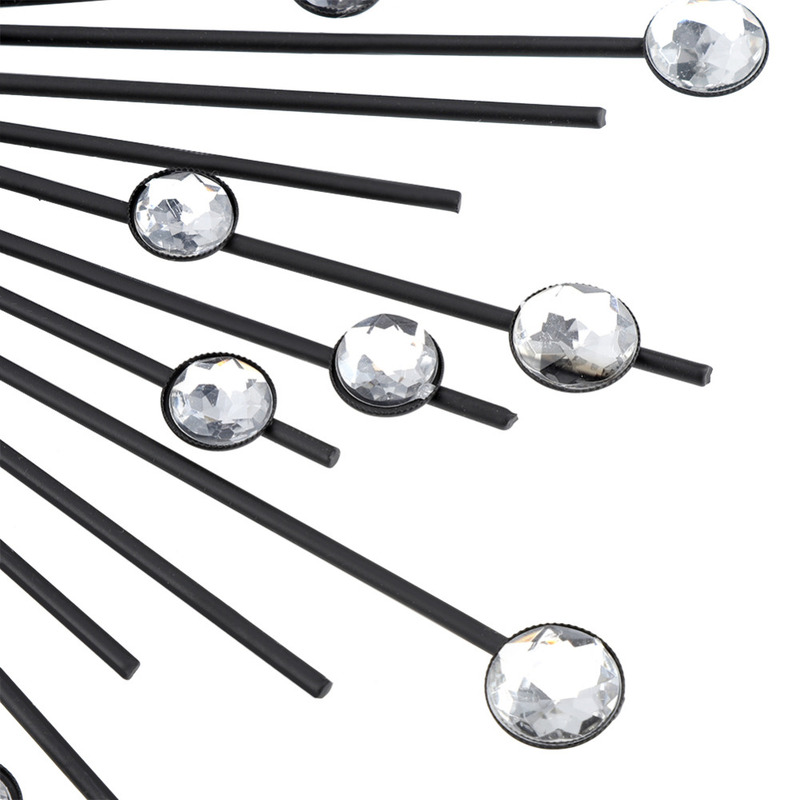 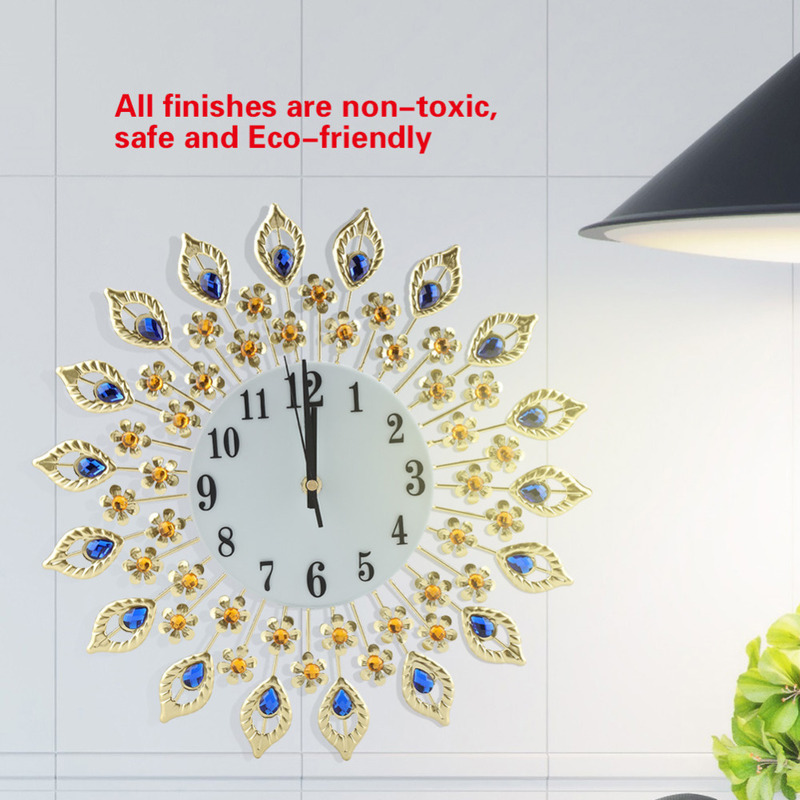 All finishes are non-toxic, safe and Eco-friendly. 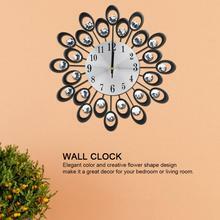 You don’t worry it will do harms to your health and your wall. 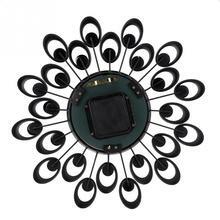 Elegant color and creative flower shape design make it a great decor for your bedroom or living room. 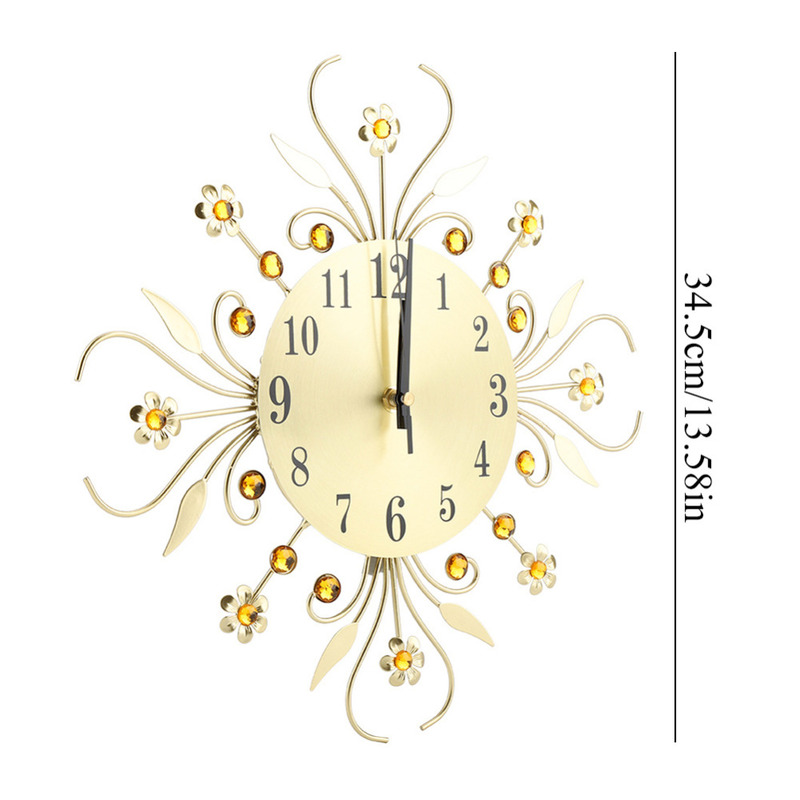 Durable hook on the back, you can hang it on the wall for decoration. 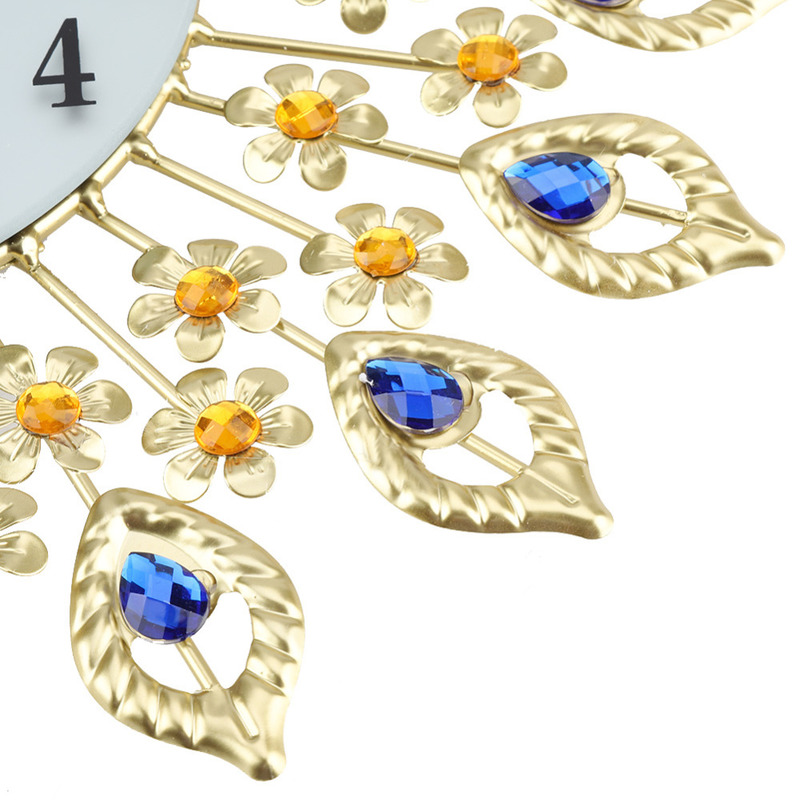 Surrounded by many diamond jeweled, beautiful and practical, can also serves as a wonderful gift for your friends or families.